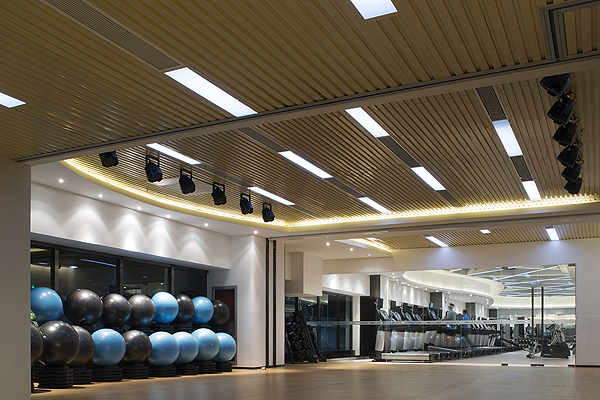 28/09/2015 - Kardan Land is delighted to announce that Powerhouse Gyms International, one of the Top 5 fitness chains in the world, will open a 1,500 sqm gym on the second floor of Galleria Dalian. 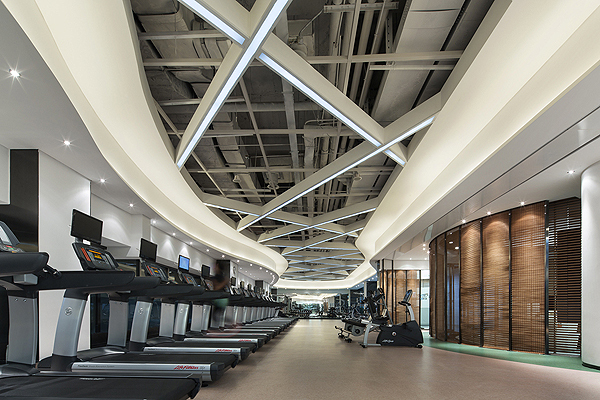 Its luxury sports space and high tech elements will bring an unparalleled fitness experience to Dalian citizens. Powerhouse Gyms International was founded in 1974 in the U.S. During the past 40 years, Powerhouse has over 300 Licensee’s in North America, South America, Europe and Asia, 1.2 million members, making it one of the Top 5 Fitness Chains in the world. In 2004, Powerhouse opened its first gym in China, where it currently has over 40 gyms and 300,000 members. Powerhouse Gym has an intelligent Check-In system, automatic distribution locker, controllable bath system, club fitness data, outdoor fitness data, comprehensive physical testing and exercise prescription system, member data center, E-statement report. The gym is designed by an international team, the internet, Center Call, the store connecting system… : all elements create a three-dimensional service. Powerhouse’s “On Site Club” comprises a series of services that are not only limited to the fitness club, it also can provide private comprehensive fitness service at the working place or at home. We have every confidence that Powerhouse Gym will bring brand new international fitness experience to the people that love fitness and care for health.